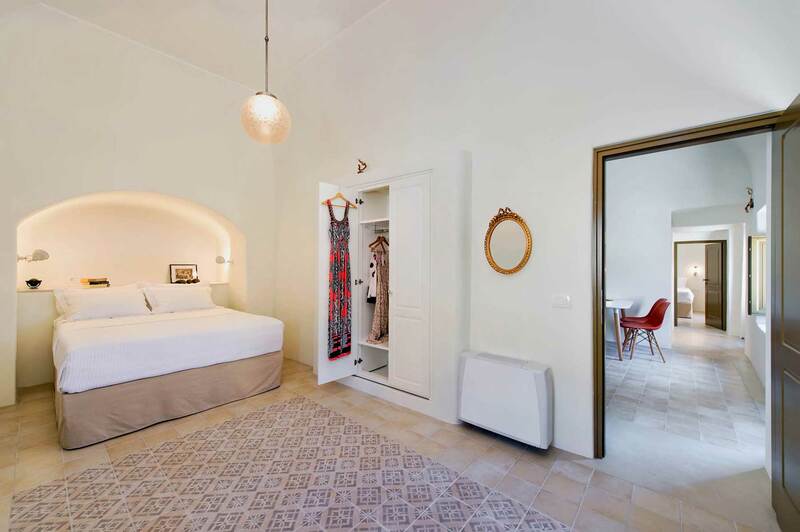 In the heart of the traditional settlement of Emporio, the biggest village of Santorini, Mantilida Villa is a brand new complex of two villas, resort apartments, ideal for families, friends, couples and visitors of Santorini seeking for a peaceful and private accommodation in Santorini. 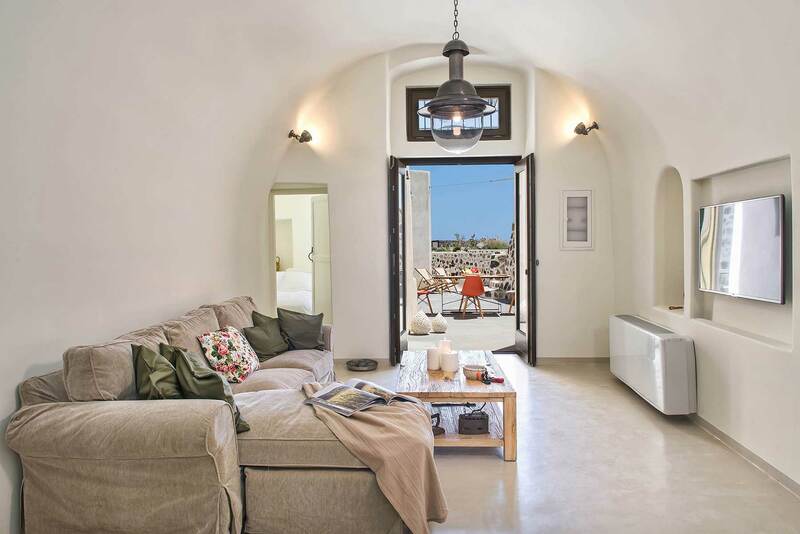 A traditional Santorini House and a Canava have been completely renewed and transformed into two comfortable villas, apartments combined with modern touches and amenities. 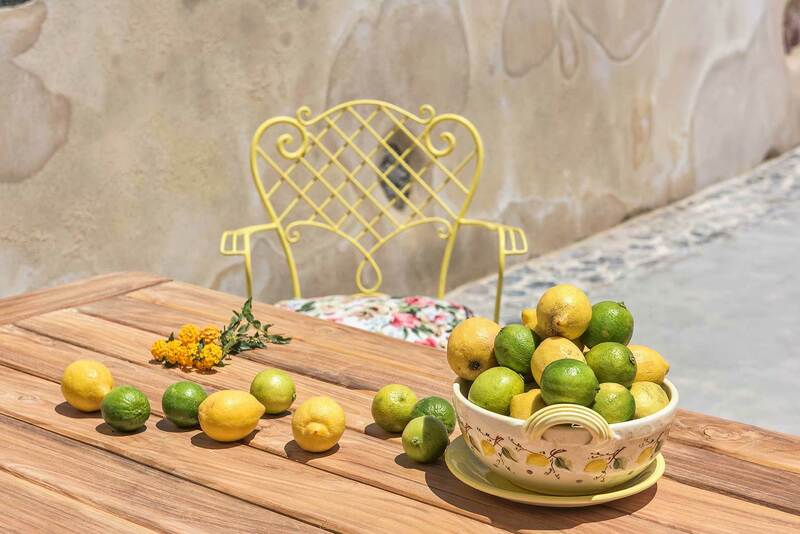 Step back in time, in eras that Santorini and the village of Emporio were the heart of the commercial life of the island, when traders from all around the world were visiting Santorini to buy the Vinsanto wine, the cherry tomatoes and other unique tasteful products of the island. 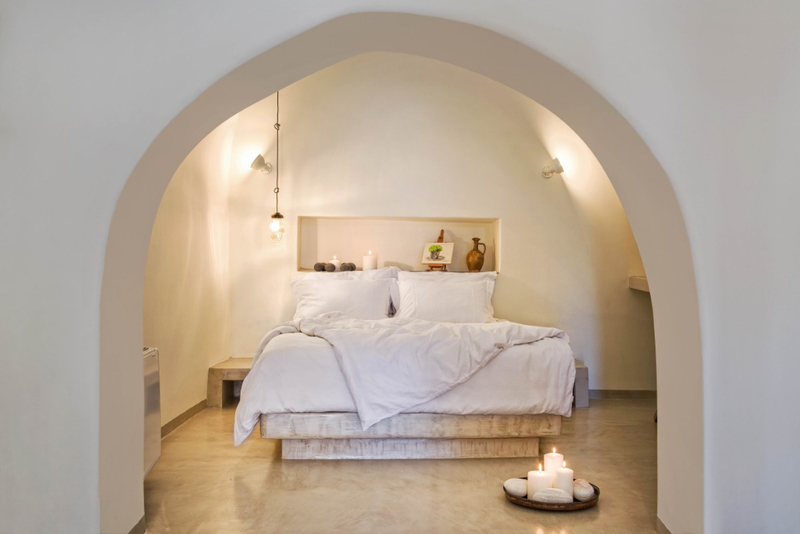 Feel the unique aura of a very special spot on the island and live with your beloved ones a unique holiday experience in Santorini that is traditionally refreshing. 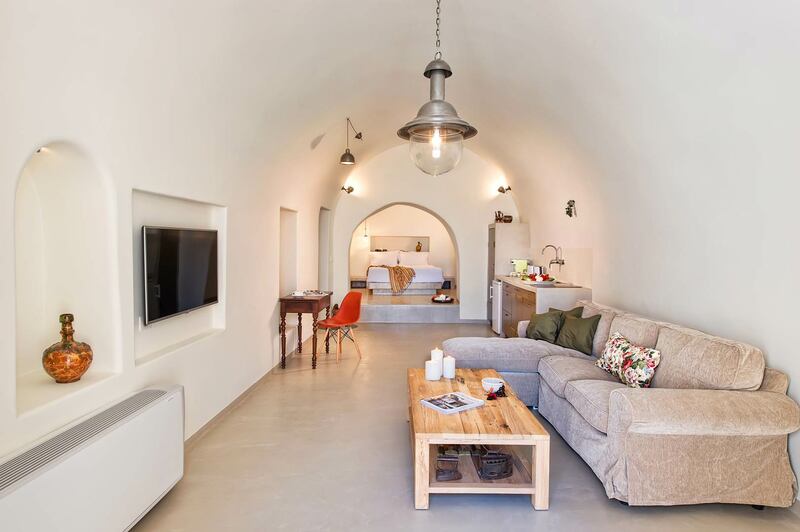 Beautifully appointed in the centre of a calm area, the Mantilida Villa is an accommodation proposal in Santorini that resembles no other! 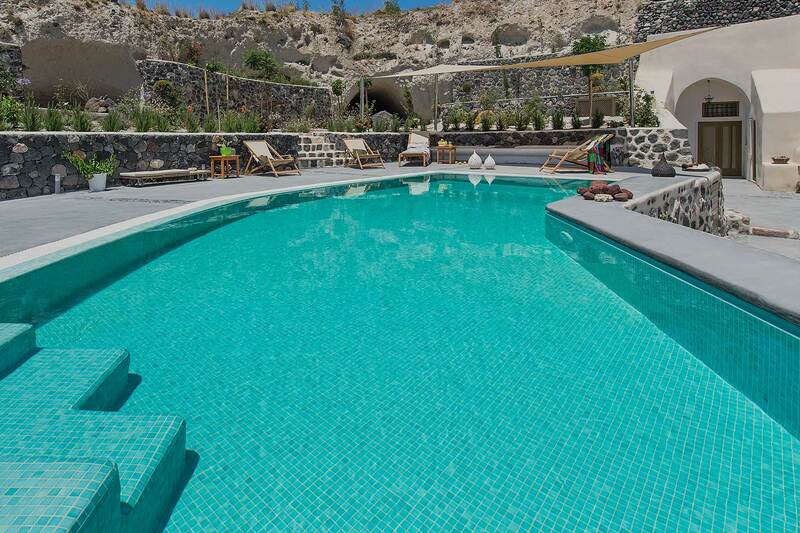 A place made with respect to tradition and a special care for your well being in Santorini! 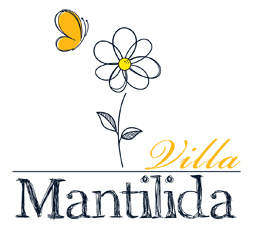 Welcome to Mantilida Villa and let us take you on a journey in Santorini that we hope you will never forget.